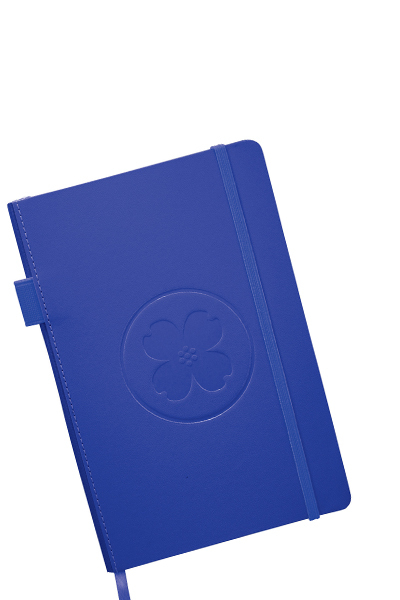 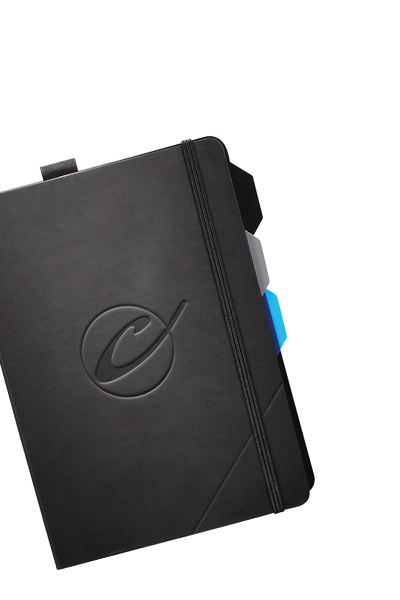 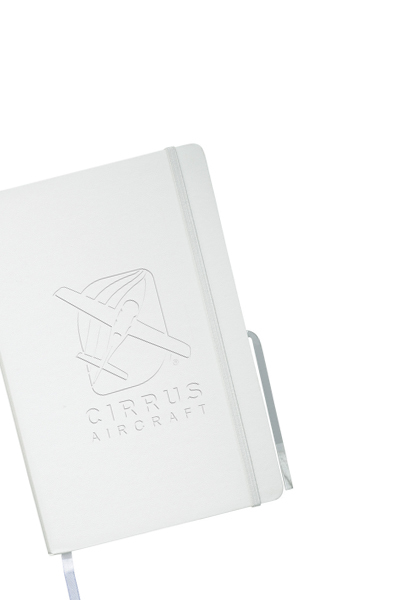 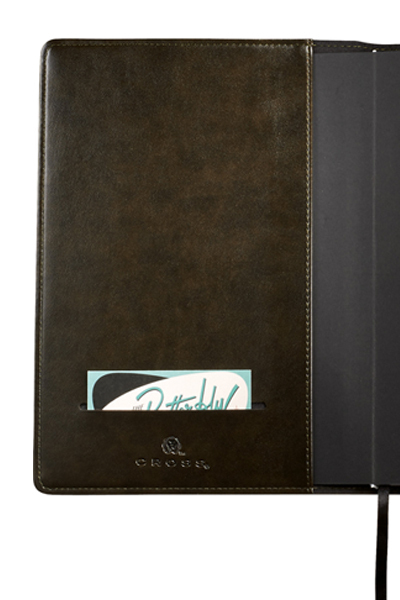 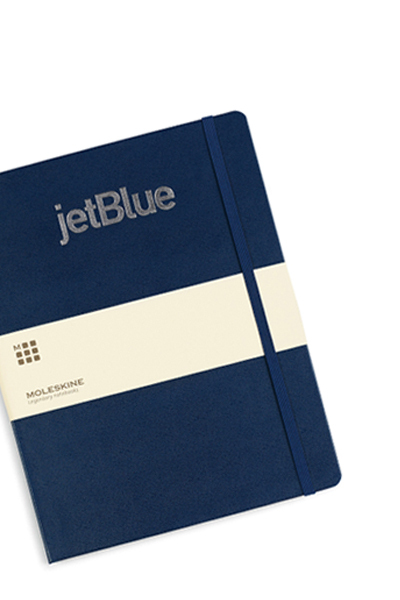 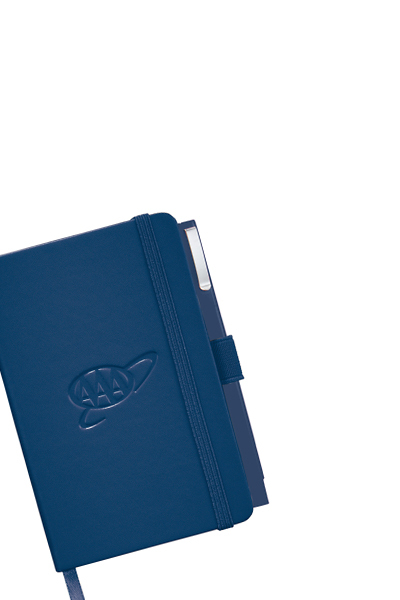 The Cross® Classic Refillable Notebook is a modern evolution with detailed stitching, painted edge paper, pen loop and color matching ribbon page markers. 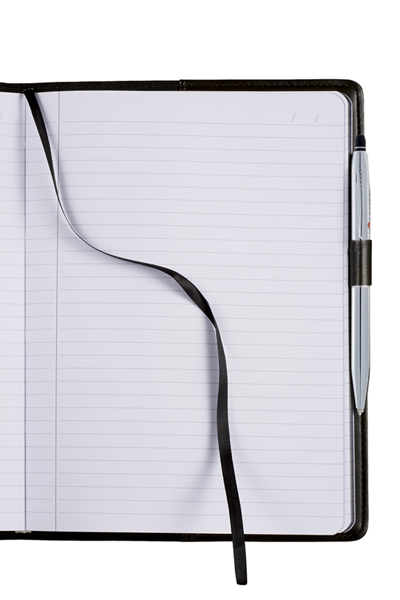 100 sheets of cool grey lined paper. 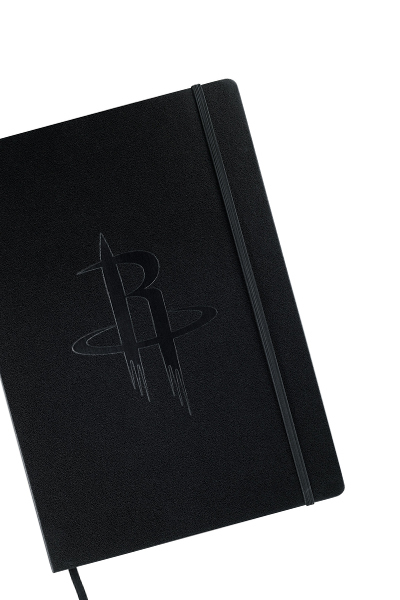 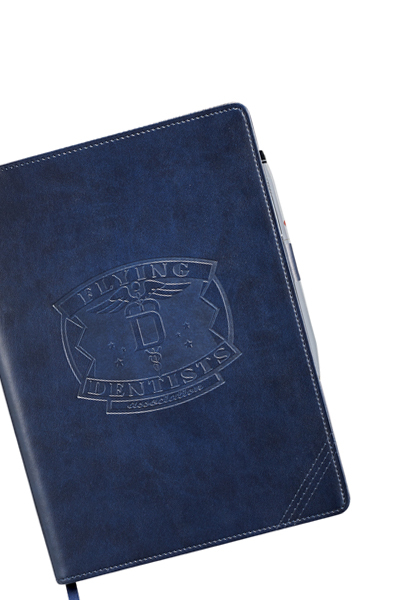 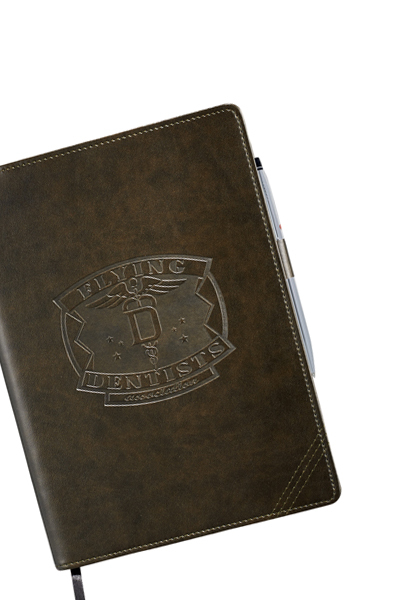 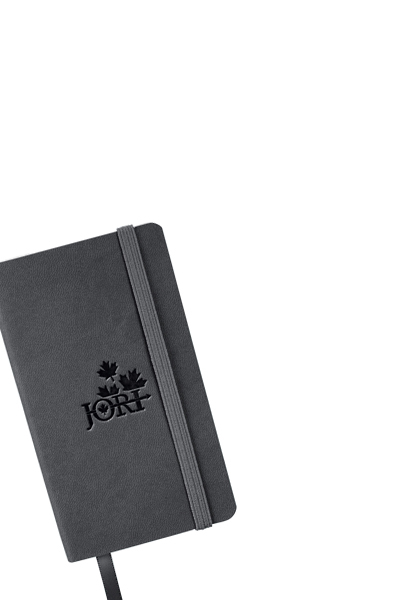 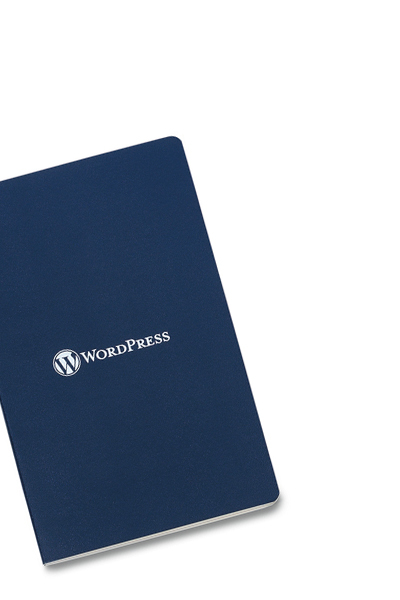 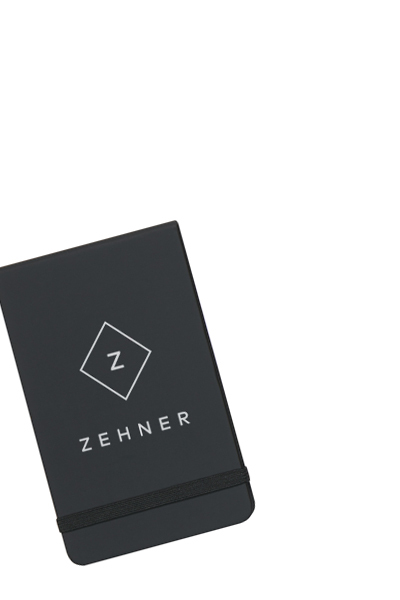 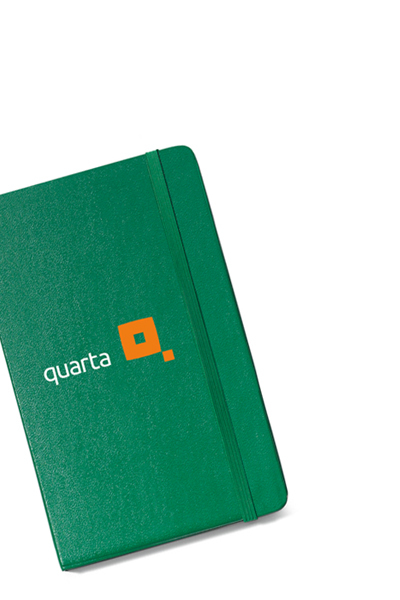 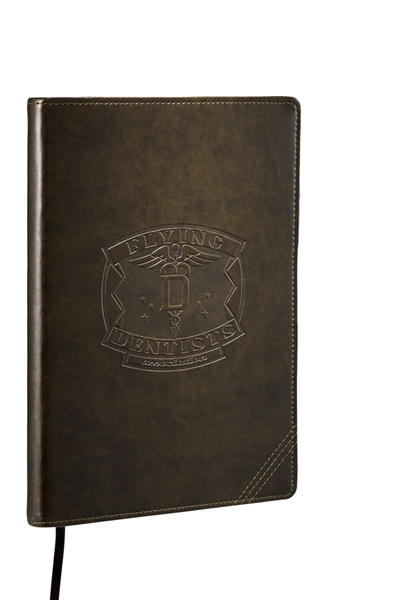 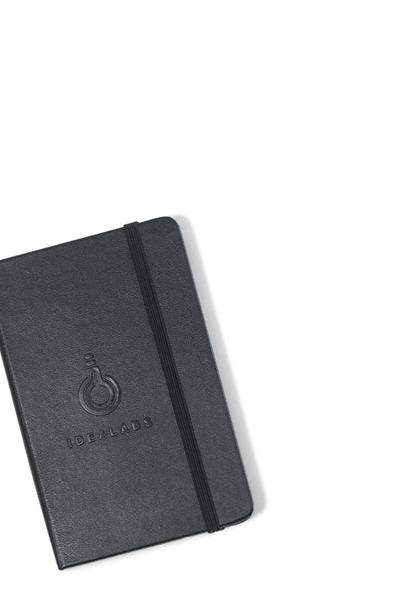 Includes business card pocket. 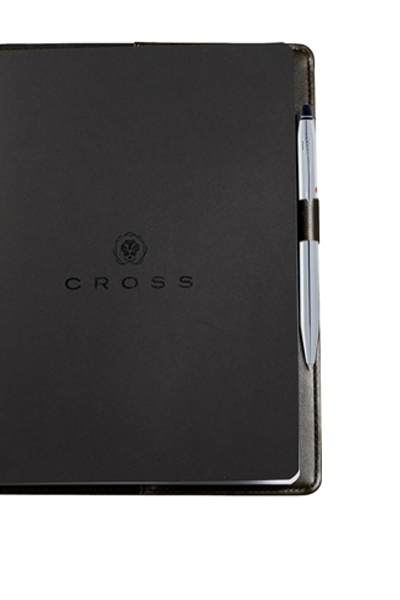 Cross® premium gift box included.